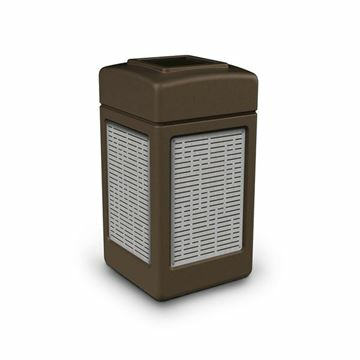 Commercial Zone Products offers the best variety of trash, ash, and recycling receptacles made of commercial grade plastic. 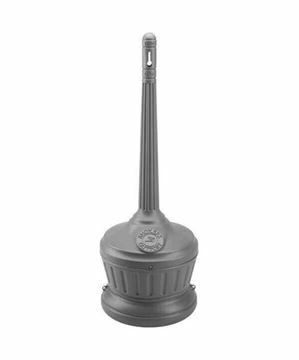 These are excellent choices for a pool deck or patio at a hotel or resort as they will not stain the pool deck. Keep your commercial pool area clean, give us a call to get quantity discounts on furnishing your entire hotel. 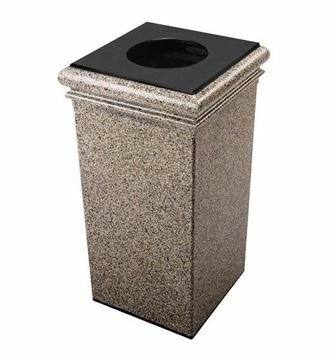 25 Gallon ArchTec Parkview Trash or Recycling Receptacle with Square or Oval opening. 50 Lbs. 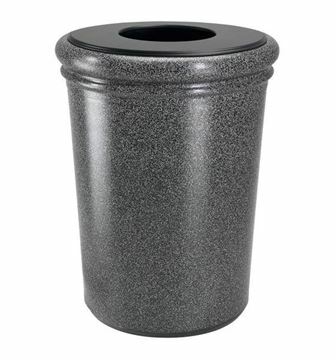 30 Gallon Stone Tec Square Polymer Concrete Plastic Trash Receptacle - 115 lbs. 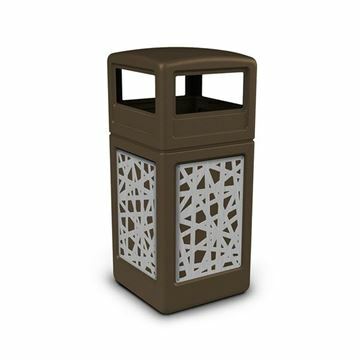 Combo Trash/Recycle Parkview Double Sided Receptacle, 100 Lbs.